Joaquin Phoenix in Talks to Play The Joker for Solo Movie! 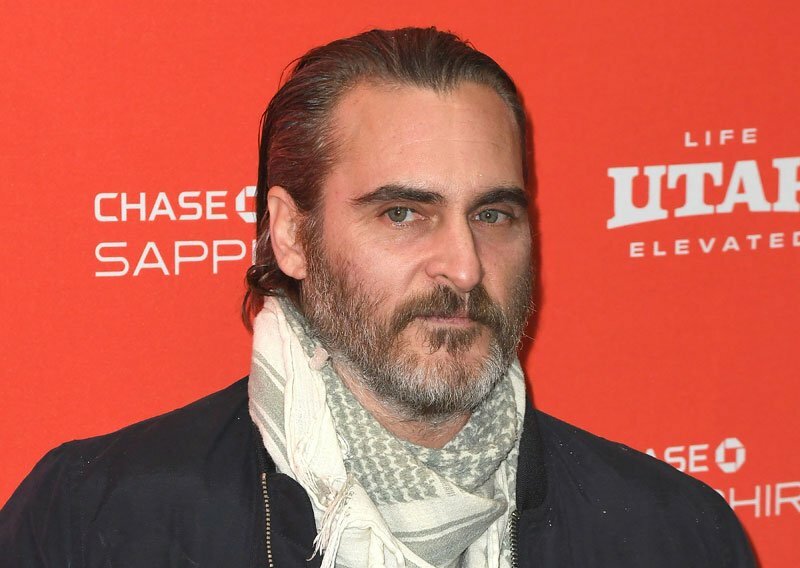 According to Variety, acclaimed actor Joaquin Phoenix (Her, The Master, Walk the Line) has agreed to play The Joker in the origin movie that The Hangover‘s Todd Phillips will direct and Martin Scorsese will produce. However, negotiations with Warner Bros. Pictures and DC have yet to begin, despite Phillips making it known that Phoenix is the top choice. Leonardo DiCaprio was previously considered but took himself out of the running. If his deal isn’t closed, then Phoenix is not a sure thing, of course, considering his previous history of turning down comic book roles. In 2010, he was Marvel’s top choice to play The Hulk in The Avengers, and was again courted by the studio for an extended period of time to play Doctor Strange. He also turned down the Lex Luthor part in DC’s Batman v Superman: Dawn of Justice. He’ll next be seen in Gus Van Sant’s Don’t Worry, He Won’t Get Far on Foot. The Joker origin film will likely be a gritty hard-boiled crime film set in an early-’80s Gotham City meant to evoke the grounded feel of Scorsese’s films like Taxi Driver. It will be the first film under a new banner that Warner Bros. has yet to name, but which will expand the canon of DC Comics properties and create unique storylines with different actors playing the characters. Todd Phillips is currently co-writing the script with 8 Mile‘s Scott Silver and will co-produce with Martin Scorsese. There is no tentative release date. The Joker has previously been played on the big screen by Jack Nicholson in Batman, by Heath Ledger in The Dark Knight, and by Jared Leto in Suicide Squad. 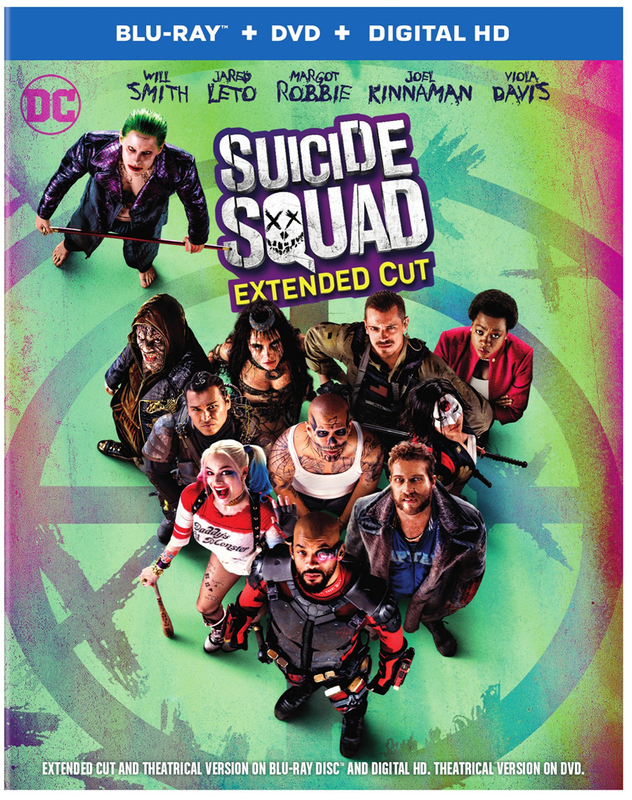 Leto is still set to reprise the character in the Suicide Squad sequel and the Joker/Harley Quinn romance movie being directed by Crazy Stupid Love filmmakers Glenn Ficarra and John Requa (which is said to be in the vein of Natural Born Killers).